A Bonsai Gift Certificate is a great way to spoil your friends, family and loved ones who are also interested in Bonsai, have Bonsai or need a new hobby to start up! Please feel free to complete the below enquiry form to order a Bonsai Gift Certificate from Bonsai Matsu. We will then contact you back with a quote to purchase your Bonsai Gift Certificate you are after. These Gift Certificates can be used for any of our training courses, from beginner, intermediate to advanced and specialty courses, for tools, Bonsai services including Styling and Maintenance. 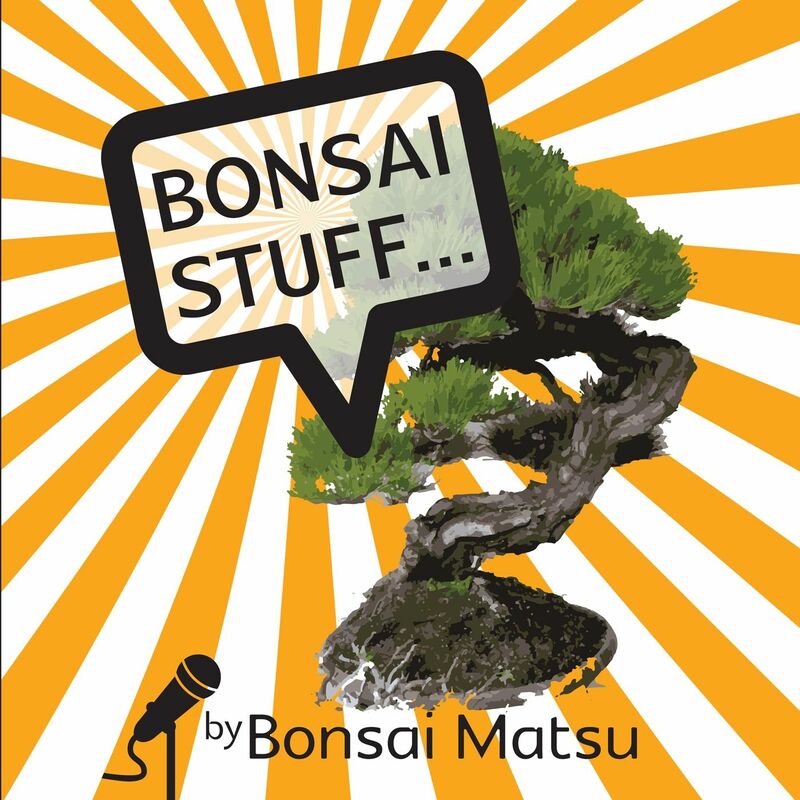 This is the ideal gift for that special person who loves their bonsai! The process is you complete this enquiry form, then Scott will get in touch with you and discuss your requirements for the gift certificate and when all of the details are finalised, a Gift Certificate will be emailed to you.